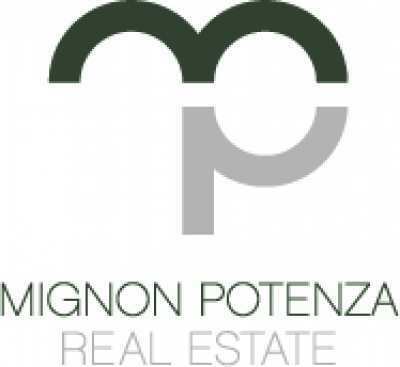 At Mignon Potenza we aim to provide our clients with a truly complete service. With this in mind we have formed partnerships with some highly skilled and trusted service providers to help you with every element of purchasing your dream Italian property. We hold your hand all the way! From Project Management to build your extensions and swimming pools to assisting you furnishing your new home internally and externally. We help you setting up your utility contracts, organise your annual council tax payments and also assist in renting out your home. It’s our aim to make the process as easy as possible.